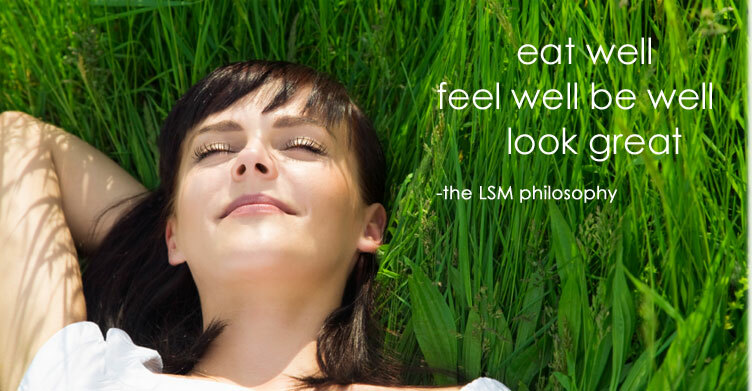 Lara S. Sutton, MS, RD, CDN is the founder and inspiration behind LSM Nutrition. She is a Registered Dietitian with a Masters of Science in Clinical Nutrition from the prestigious New York University. Through Lara’s years of experience as a nutrition and wellness coach, she has been successful at helping numerous clients reach their goals and maintain their progress long term. Lara’s commitment and dedication to the relationships she develops with her clients and their individualized needs enables their success. Lara brings passion to her field and a special empathy for her clients. Lara’s exciting and effective philosophy towards nutrition and healthy eating addresses the complex and numerous issues surrounding diet and weight control. Her customized approach for LSM Nutrition caters to each client’s specific concerns, needs, and goals and focuses on designing realistic and attainable solutions for their lifestyle, personality, and body structure. Lara’s exclusive treatment concept incorporates a triad of essential components: Learn, Strategize, and Maintain. At LSM nutrition, Lara works collaboratively with each individual client to help him or her make thoughtful, viable choices that are sustainable long term. She show’s her clients that healthy eating can be simple and easy, and small changes can produce meaningful, lasting results. As a nutrition coach, she provides guidance and support to empower her clients, boost their motivation and keep them on track to make success a reality. Lara believes if people EAT well, they will FEEL well, they will BE well, and these wonderful feelings will build momentum and encourage them to continue their eating-well efforts so that they LOOK GREAT! It is Lara’s passion to help people feel and look great! Lara counsels men, women, and adolescents; she meets with clients in Manhattan and Nassau County, New York.